..... or more accurately, Burnham Tennis Association (BTA). Most tennis clubs are called 'Lawn Tennis Club' - a misnomer in itself in most cases these days. In our case, when we were established in 1977, we were supported by Burnham Parish Council; the aim was to encourage and develop tennis in the local area. As a community club, a different type of name was thought appropriate. Today, BTA is a thriving and energetic all-year-round club with about 150 members, nearly 50% of whom are juniors. 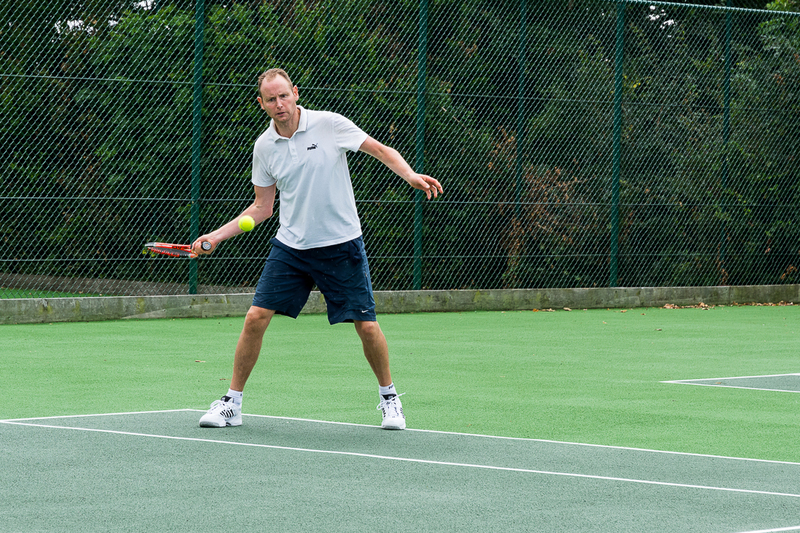 Over half of our members have signed up with British Tennis. We have three all-weather courts, and two of these have floodlights. BTA runs a number of adult and junior teams which play a full range of fixtures in the county and beyond. 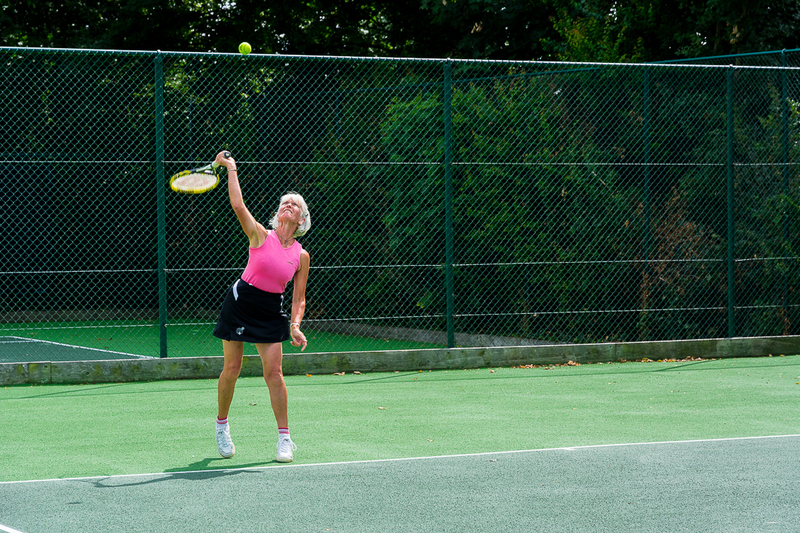 There are also social tennis opportunities, club sessions and American tournaments. Internal box leagues and ladder competitions are run during the year for singles, men's, ladies’ and mixed doubles; the majority of members of all ages take part in these. BTA’s club championships take place annually during the summer months; these are either knock-out or ‘round robin’ in format, and culminate in junior and adult Finals Day(s) in July. In September, our open Mixed doubles tournament, the Frost Cup, is energetically contested and also provides some excellent, sociable spectator sport. Club morning and Club evening sessions, where all members mix in, take place every week throughout the year for junior and adult players. The regular American Tournaments are designed to mix tennis with a social element. Coaching is available for all standards and ages, and can be arranged for teams, groups or individuals. Our AGM is held each November. This is open to all members, and provides a further opportunity for members to talk with the Committee, ask questions and make suggestions. The entire Committee is up for re-election each year, and there is a regular turnover of members.